At Acadia, you will earn a degree from one of Canada’s oldest and most respected universities and learn in a way that is unique among post-secondary institutions. Acadia’s world-class research facilities rival the largest institutions. 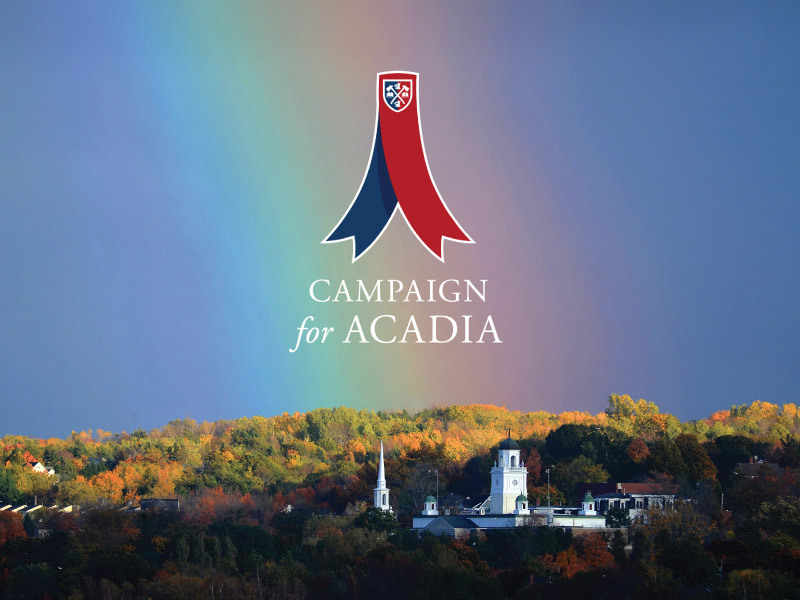 With our unique location and small campus, Acadia fosters collaboration across disciplines and with industry, community, and sister institutions. At Acadia, we’re proud of our family tree. It’s filled with those who make a difference. Our alumni and friends make their mark on campus, in communities, and around the world. Founded in 1838, Acadia University in Wolfville, Nova Scotia, has a long tradition of academic excellence and innovation. When you step onto Acadia’s campus, you enter a world of opportunity. 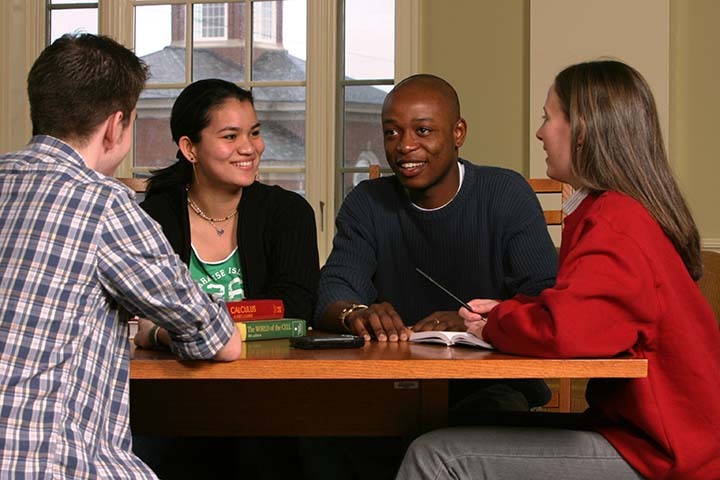 Acadia Central provides access to your personalized academic services. Register for courses, access statements, manage payments, and much more. Request support from Technology Services, Student Accounts, Financial Services, and the Registrar’s Office, or learn more about common tasks. Join us at Acadia University for a hands-on research environment that is among the best of its class in Canada. Our students and faculty explore local and global issues in an increasingly interdisciplinary way. We offer a large number of undergraduate Honours programs—most of which are thesis-based—and 13 graduate programs. Our students receive one-on-one research mentoring by highly skilled faculty members who are actively engaged in research. 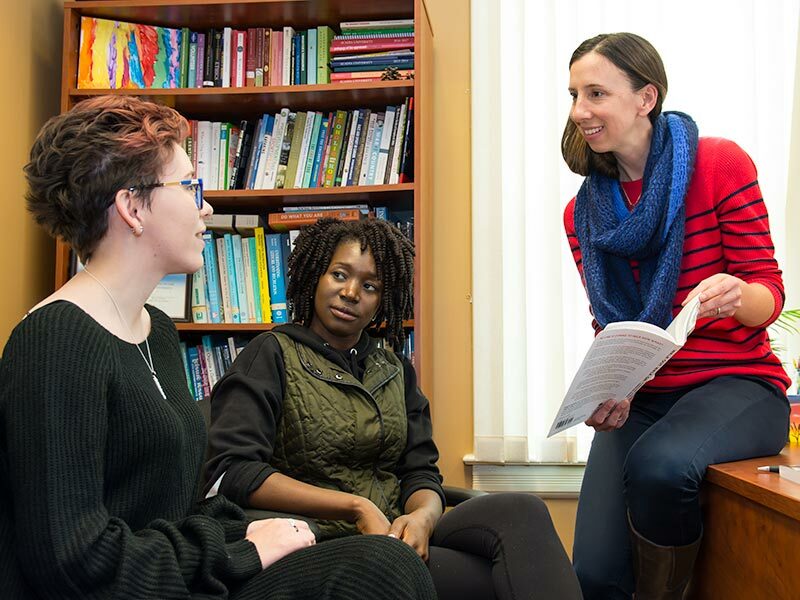 Many of our undergraduate and graduate students are sought out as researchers by larger comprehensive universities, a clear testament to the quality of the experience they have received at Acadia. Acadia's faculty researchers collaborate with students, entrepreneurs, industries, and governments. We foster a participatory and interdisciplinary environment. Our faculty includes three Canada Research Chairs and leaders of a variety of research centres and institutes. ©2017 Acadia University, Wolfville, Nova Scotia, Canada.